Looking for a place to stay in New York City? Here's our review on Holiday Inn in the Lower East side, 150 Delancey St, New York, NY 10002. In the Lower East Side, downtown Manhattan. We love this neighborhood. With the Tenement Museum right across from the hotel, its location near the Williamsburg Bridge, SoHo within walking distance and lots of cool places to shop, get coffee, lunch, dinner or a drink nearby you cannot go wrong here. There is a subway right around the corner. Your average hotelroom. Nothing fancy, just a clean and good room. If you want you get a newspaper delivered to your room free of charge. Super friendly staff. And did we mention we love the Lower East Side? We cannot think of any. Lots of bars and restaurants around the hotel. There's a counter in the lobby which sells some snacks and travel essentials like a phone charger. 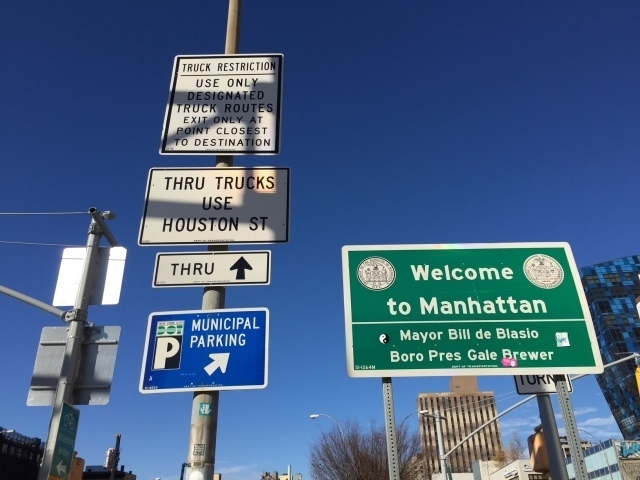 The entrance to the Williamsburg Bridge is across from the entrance to the Holiday Inn. 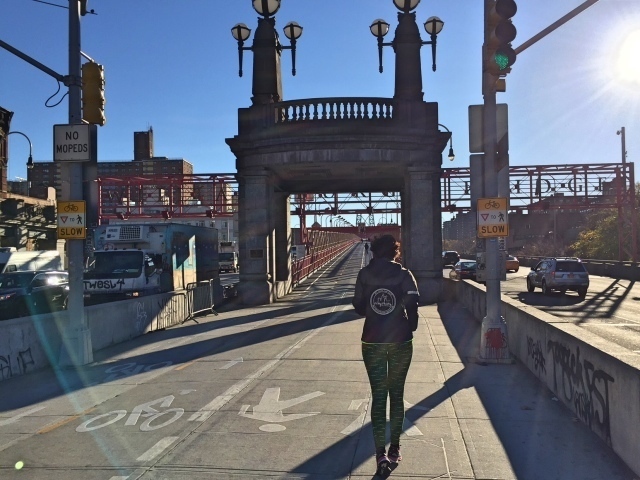 Which is perfect if you want to go explore Williamsburg during an early morning run. But it is also a great starting point for the streetart run through the Lower East Side. 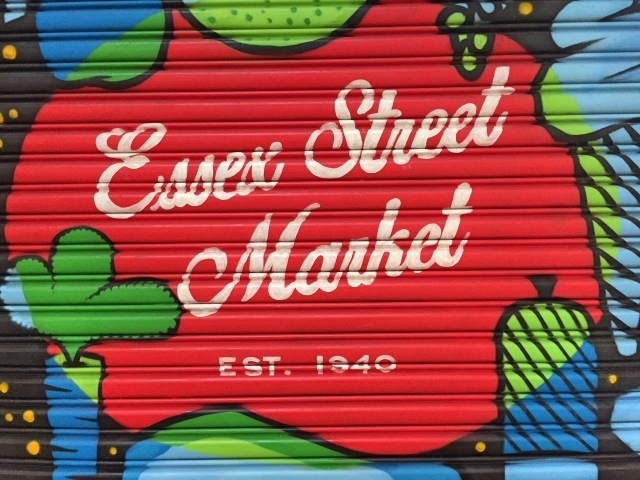 We also noticed the Essex Street Market. A great place to get a good breakfast after your early morning run! Depends on the period of time but somewhere between 120 - 280 dollar per night for two persons.